Every year, the 5th of May is designated as the International Day of the Midwife, recognizing the importance of midwifery around the world. This year’s theme for International Day of the Midwife is, “Midwives, Mothers and Families: Partners for Life!” At PRONTO, we are proud to partner with midwives around the world to improve quality of care and advocate for respectful maternity care for all women. 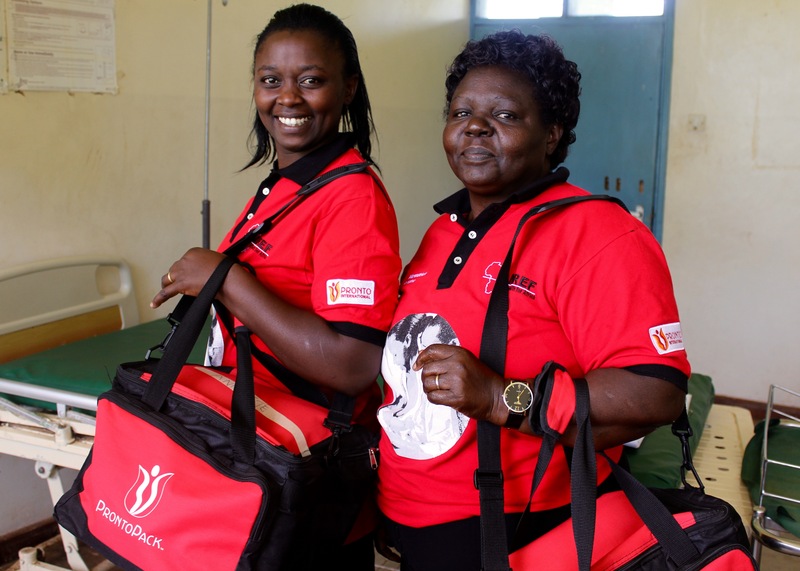 To celebrate International Day of the Midwife, we asked Annette Osimbo Okwaro, a PRONTO trainer and midwife in Kenya, to tell us about her work and how partnership drives her profession. 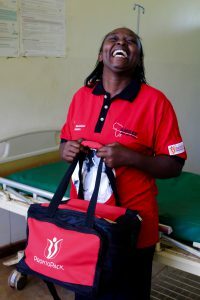 Annette holds her Bachelor’s degree in Nursing with additional training in midwifery and currently works with PRONTO on the Preterm Birth Initiative in Kenya. Annette has been a PRONTO trainer for more than 4 years. Continue reading to hear from Annette about partnering to improve maternal and neonatal health in Western Kenya. In Kenya, I am a professional companion to women. 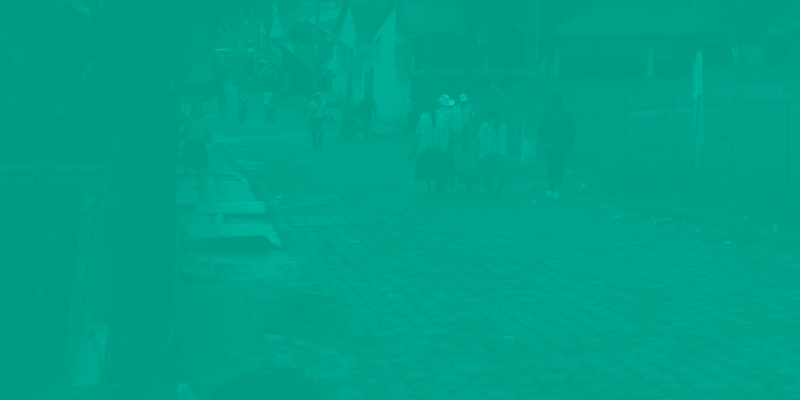 I promote their rights and empower them to make informed choices about their pregnancy and parenthood. Kenya is a country with diverse cultures and beliefs; as such, it is my moral obligation to provide impartial, honest, and accurate information to enhance their health and wellbeing while respecting their differences. It gives me pleasure and satisfaction to see a woman carry her pregnancy safely to term after early intervention and management. Delivering a healthy baby without complications is a reward to my work as a midwife. For the last 13 years, my passion for my work as a midwife has only continued to grow, while I have nurtured, supported and supported others in their roles as healthcare providers. I find pleasure in mentoring others so they have the right skills to manage our clients. Because of the limited resources in most facilities in Kenya, obstetric and neonatal emergencies and complications do occur, but nothing is as satisfying as when a team of midwives, obstetricians and pediatricians come together with their knowledge and skills to save mothers and babies. Having been a reproductive health coordinator, I understand the importance of being an advocate for policies and legislation. I encourage public participation to shape social policies and acknowledge the community’s role and expertise in midwifery and maternal health. There is a need to adhere to our professional standards to be able to reach out to everyone, including those who are less fortunate. Here at PRONTO, on the 2017 International Day of the Midwife, we look forward to continuing our partnerships – with midwives like Annette, with mothers, and with communities. We believe that quality maternity care can be achieved when partnerships are created and sustained between mothers and healthcare providers in communities around the world. Please consider a donation to PRONTO International to help support the work Annette and other midwives like her do to improve maternal and neonatal health across the globe.